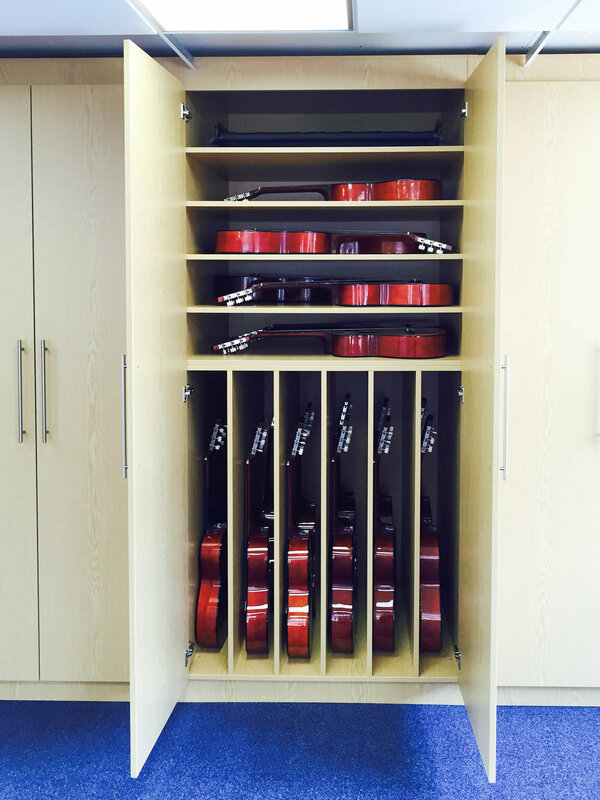 THE SMART,INNOVATIVE & FULLY BESPOKE STORAGE SOLUTION DESIGNED TO suit any space or requirement. 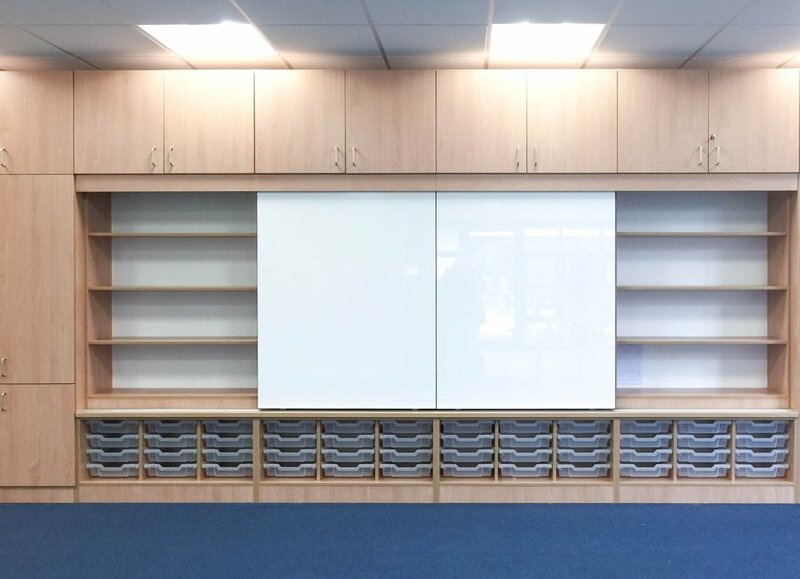 AJT's Teaching & Storage Wall solutions are a quick, innovative and cost effective way to update existing classroom layouts. 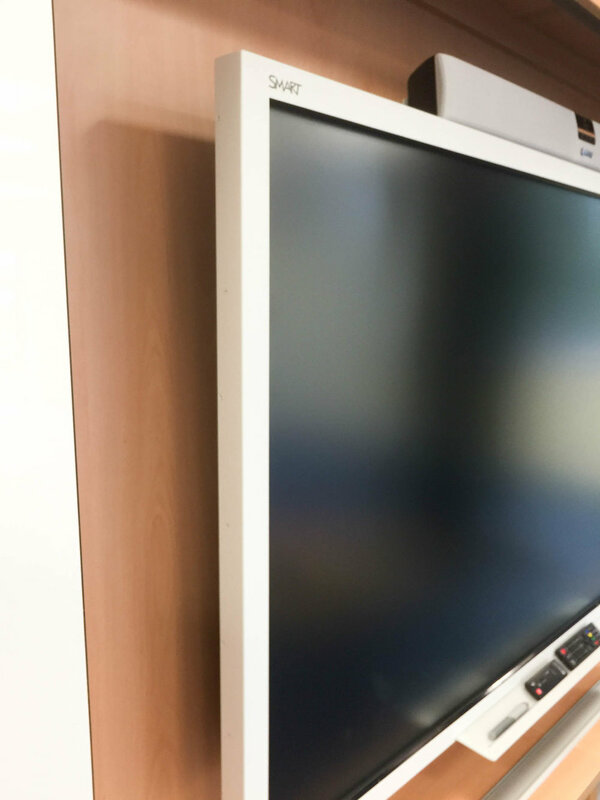 Combining storage, technology and learning aids, the teaching wall presents a captivating central focus point designed to support modern teaching methods. 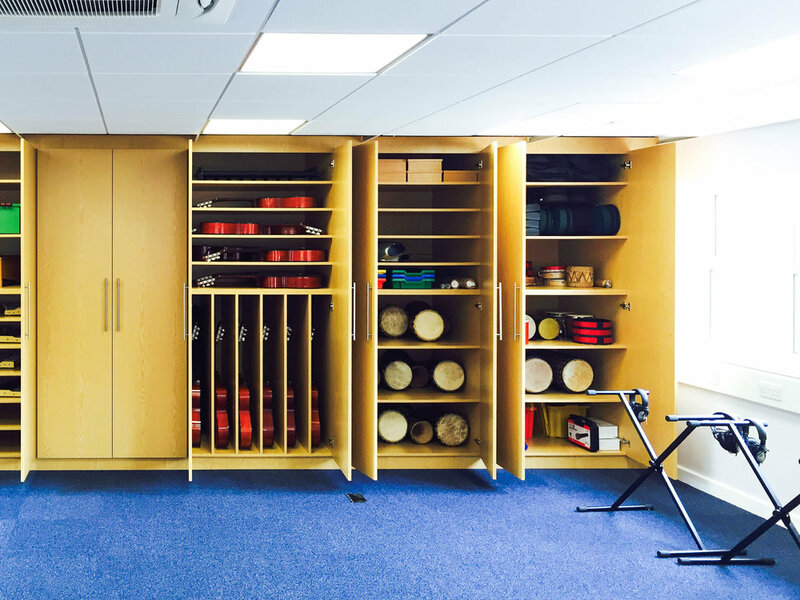 MAXIMISE BOTH STORAGE & TEACHING SPACE & benefit from THE FLEXIBILITY TO ARRANGE AND RECONFIGURE THE REST OF THE CLASSROOM freely . Benefit from a safe clutter free environment with neatly stored cables and the ability to secure expensive and hazardous equipment in lockable cupboards. For examples of configuration options, please see gallery below.